Lucky, the orphaned swamp wallaby, has a knack for getting into mischief. While Theresa and Tony care for him, and their mob of other joeys, Lucky gets into lots of places he should not be. Where will they find Lucky next? 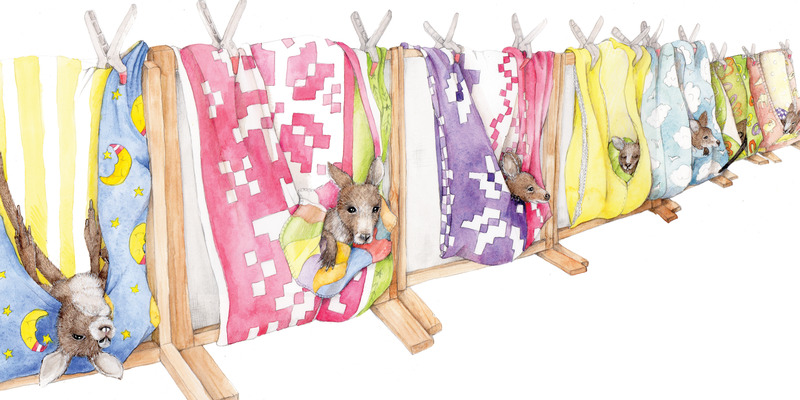 An amusing tale about the delights and difficulties of caring for orphaned joeys. A percentage of the income for this book will be donated to Our Haven Wildlife Shelter in Victoria, Australia who were the inspiration for this story. However, should you wish to donate directly to Our Haven Wildlife Shelter , please visit their donation page here. 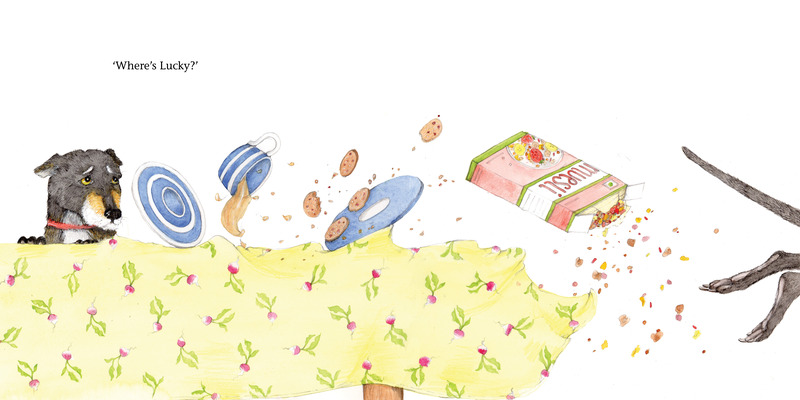 Jacqui’s passion for children’s literature started when reading bedtime stories to her children. They outgrew their childhood books but Jacqui never did. 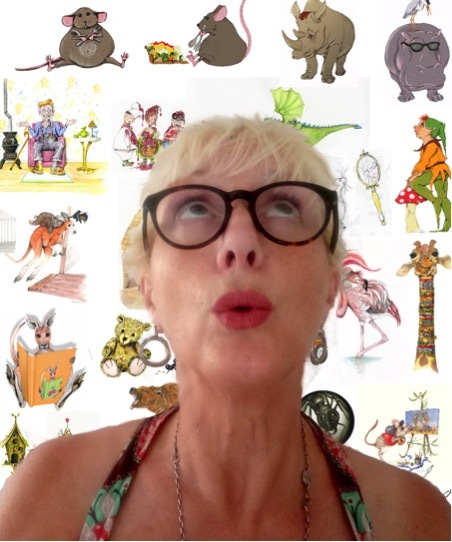 Jacqui writes junior fiction, picture books, and short stories (for adults and children). Her short stories appear in anthologies by Stringybark Publishing and Creative Kids Tales. She has also co-written her father’s memoir, A Long Way from Misery, as she believes it’s important to record the tales of Australia’s older generations before they are lost. And because he had a story worth telling! 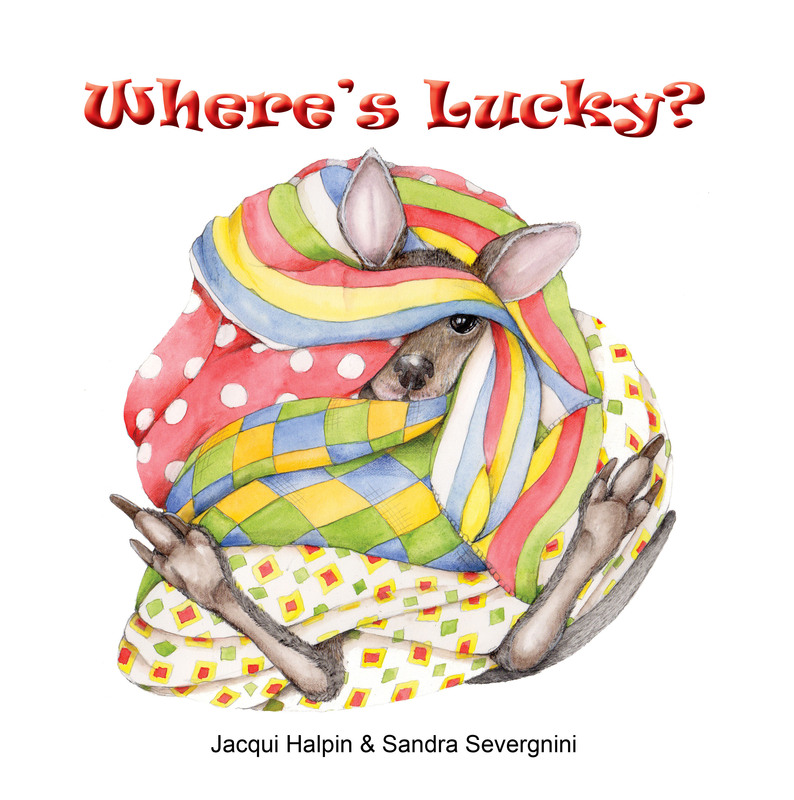 Jacqui is a Brisbane SCBWI author and founding member of Write Links, an active group of emerging children’s writers and illustrators, where she manages the Junior Fiction Critique Group. While writing and editing Jacqui loves to sip tea from fine china and eat copious amounts of chocolate. She also has a love of bookshops, and should never be allowed to enter the children’s book section with a credit card in her possession. Please have a look at Jacqui’s Website and Facebook pages. After being the owner of an art gallery and retail store, Sandra finally decided it was well and truly time to nurture her lifetime passion and focus on the wonder that is children’s picture books. Her fascination for the amazing world around her inspires her and brings sensitivity and humor to her illustrations. This is the first book she has illustrated for Little Pink Dog Books with a second book ‘In The Shadow Of An Elephant’ to follow close behind. More of Sandra’s work can be viewed on her Website.